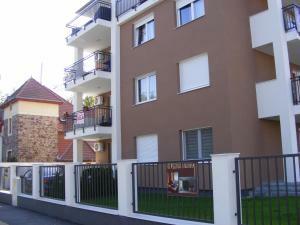 Set in Siófok, this air-conditioned apartment features a balcony. 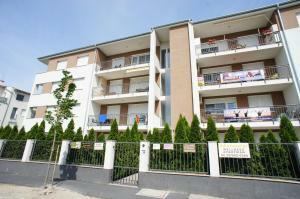 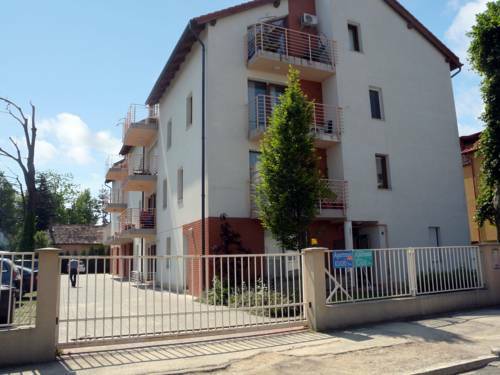 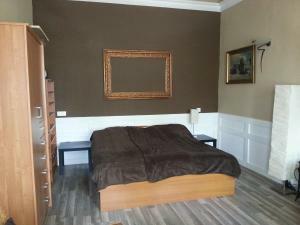 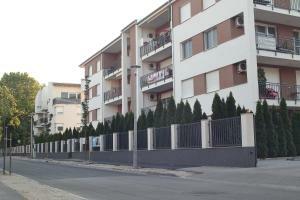 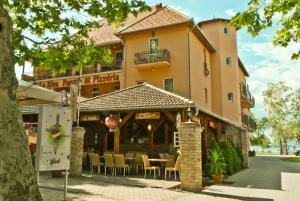 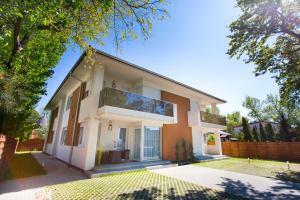 The unit is 600 metres from Siófok Protestant Church. 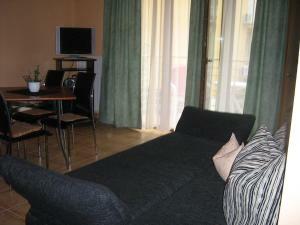 There is a dining area and a kitchen complete with a microwave, a fridge and stovetop. 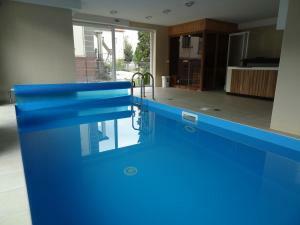 Other facilities at Apartment Siofok, Somogy include a hot tub. 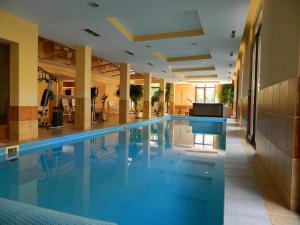 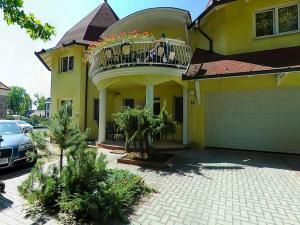 Marina Siofok is 800 metres from Apartment Siofok, Somogy, while Galerius Wellness Bath is 3.7 km away.